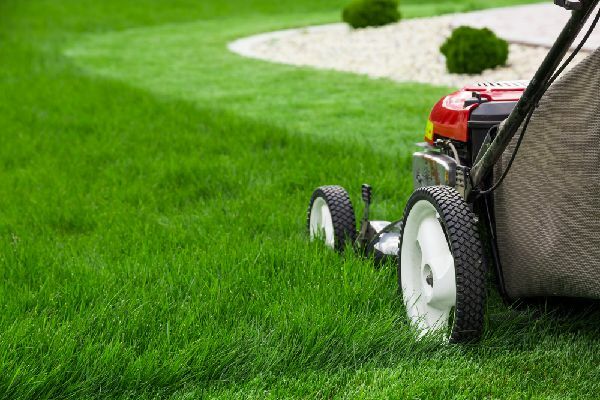 Highly professional landscape services serving Columbia SC, Richland & Lexington counties for both residential & small commerical maintenance, lawn care, & more. 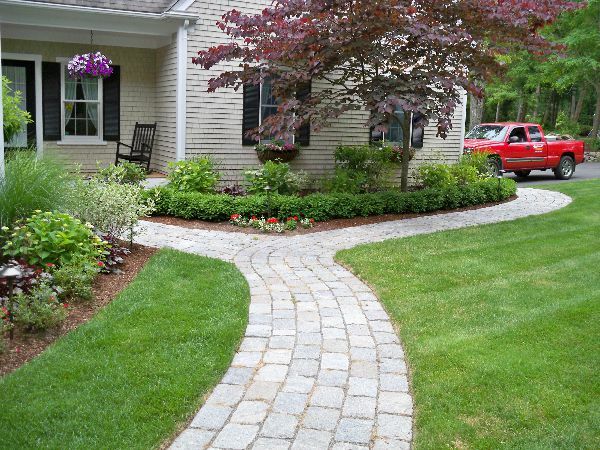 Our landscape technicians have the experience and knowledge to ensure that your lawn will be properly cared for and maintained throughout the year and for years to come. Many people don't understand the importance and affect on property value that a well maintained lawn can have. 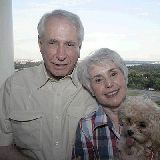 Blade and Petal operates on the belief that our customers' needs are of the utmost importance. Our entire team is committed to meeting those needs. 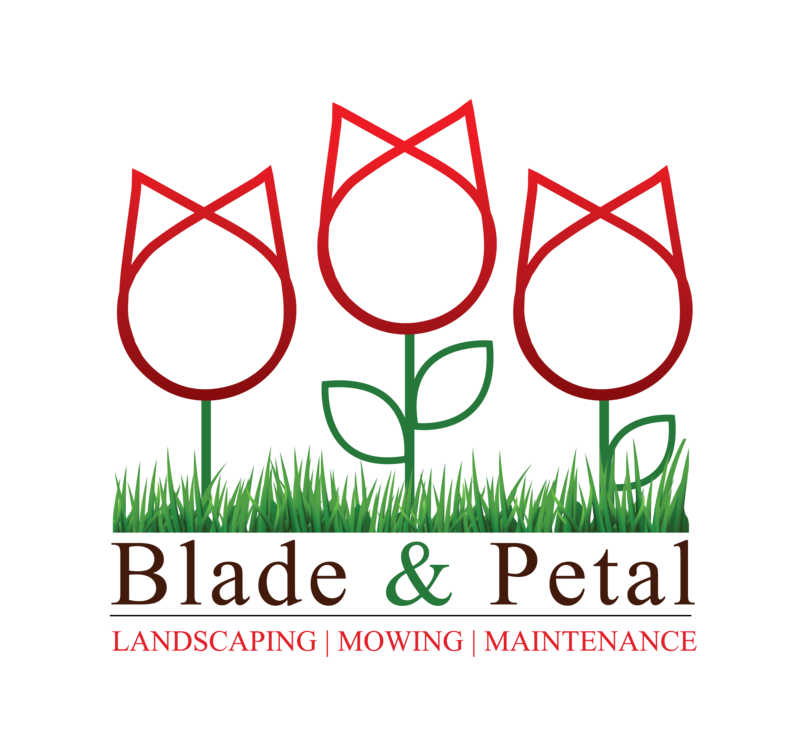 Blade and Petal Landscaping of Columbia, SC specializes in residential & small commercial landscaping maintenance & care throughout most of Richland & Lexington counties. 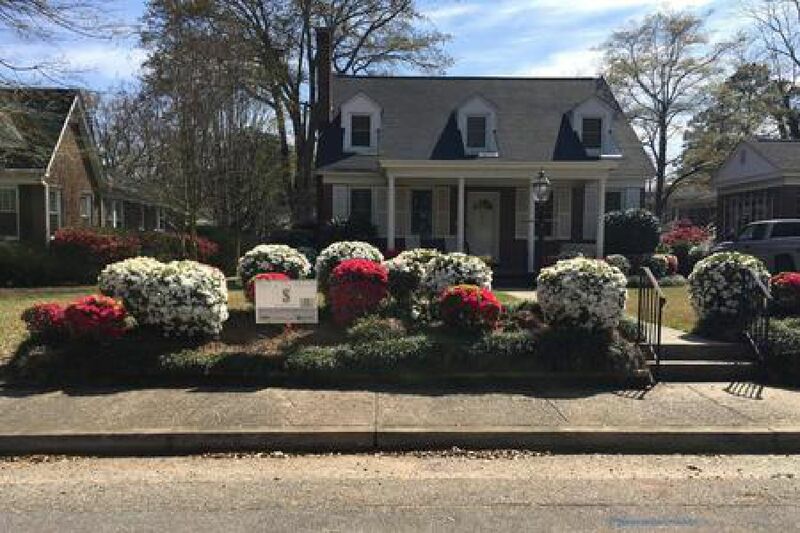 We specialize in high-end lawn care, proper cutting & mowing , disease & pest control, hedge trimming, leaf blowing, installation & planting / beautifying with mulches or pine straw, flower planting, and shrubery as well. Our team of landscapers work with existing landscapes or help you start new with a fresh redesign of your property. We work with homeowners, property managers, realtors, HOAs, and contractors around the Columbia, Richland, & Lexington area since 1995. 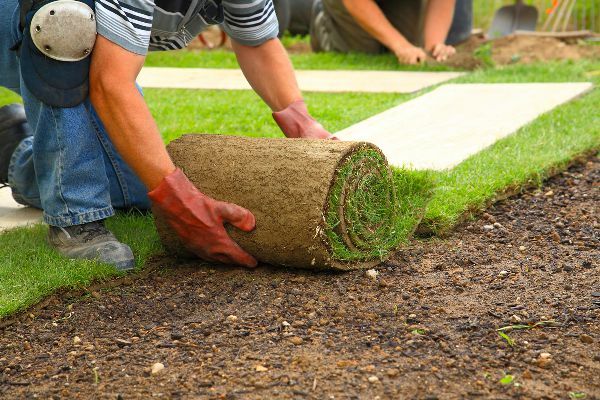 Our dedicated team of professionals are here to help you with maintenance, and installation of: hardscaping, sod & grass, plant materials, shrubs, turf, fencing, mulch, flower beds, landscape lighting, irrigation design and trees. We can install everything from lighting, irrigation, bushes, shrubs, trees, flower beds, hardscaping pavers, walk ways, fences, mulch and more. You name we do it. Cutting & mowing. We have the know how so your lawn regardless of species looks flawless all year around. We can take care of it for you. Our professional management team, and crew will ensure your job is on time, on budget and properly completed as planned. Nothing looks better than a perfects straight edged yard and green thick green grass. 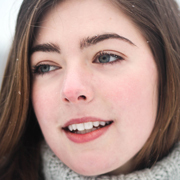 “We have been using Danny for four years or so and he and his crew have been wonderful. Clean, on time, and professional”. We have been the trusted leader in the Columbia SC area with over 20 yrs experience, so if your lawn & landscape is becoming too much to handle, or doesn't "keep up with the Jones," down the street. Don't worry we have you covered. 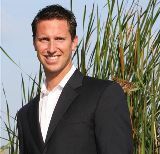 Our team of landscape professionals are here to help. We are fully licensed, insured, bonded, on time, respectful, clean, and known for our exceptional customer service. You can rest assured that if you live on the lake, downtown Columbia, Ascot Estates, Heathwood, Longcreek, Shandon, Forest Acres or wherever we will be there to take care of all your landscaping needs. Most Recent Customer with Yard of Month! The Midlands's most respected and trusted expert landscape & Lawn care company since 1995.. Copyright (c) 2017 BLADE & PETAL Landscape Company. Design & Wizard Tech Consulting.